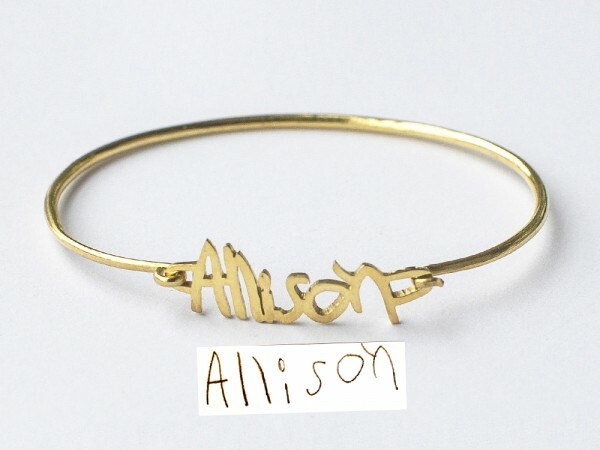 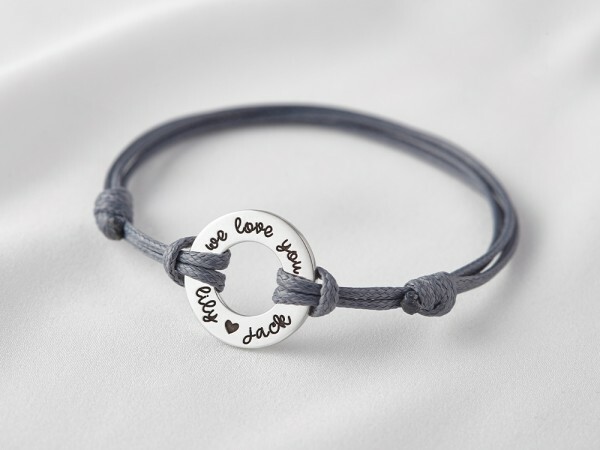 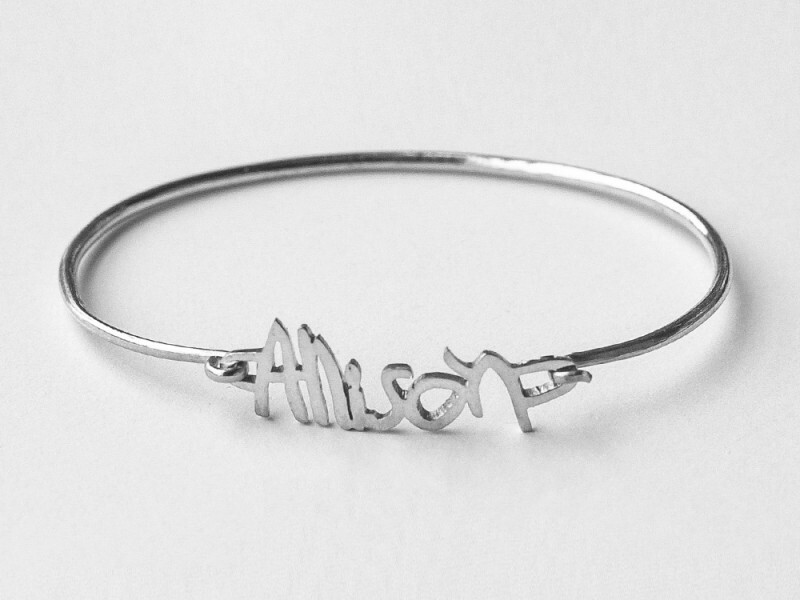 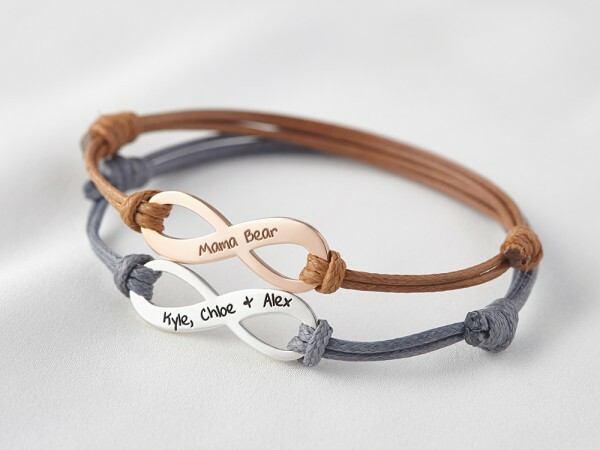 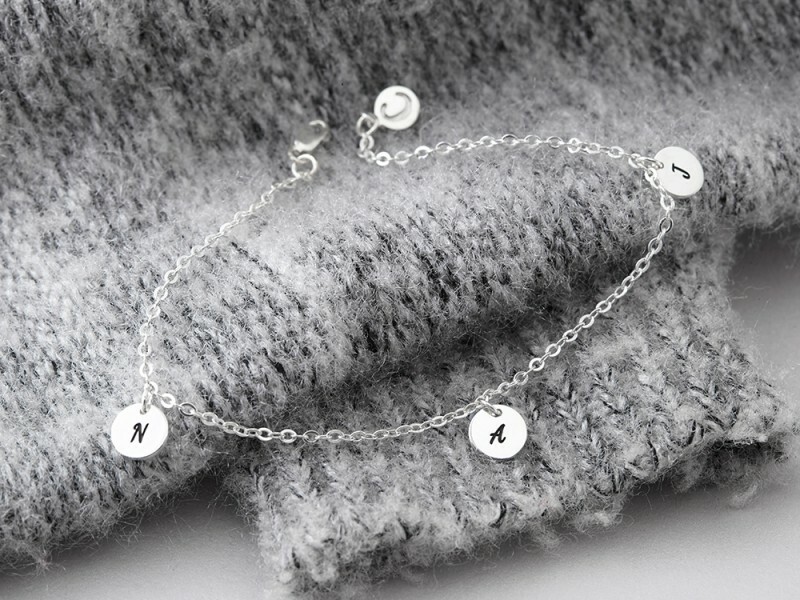 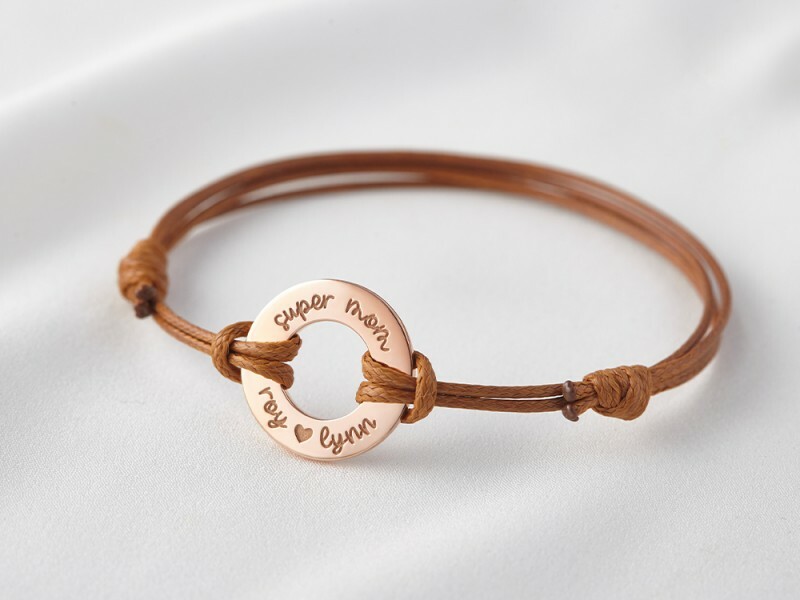 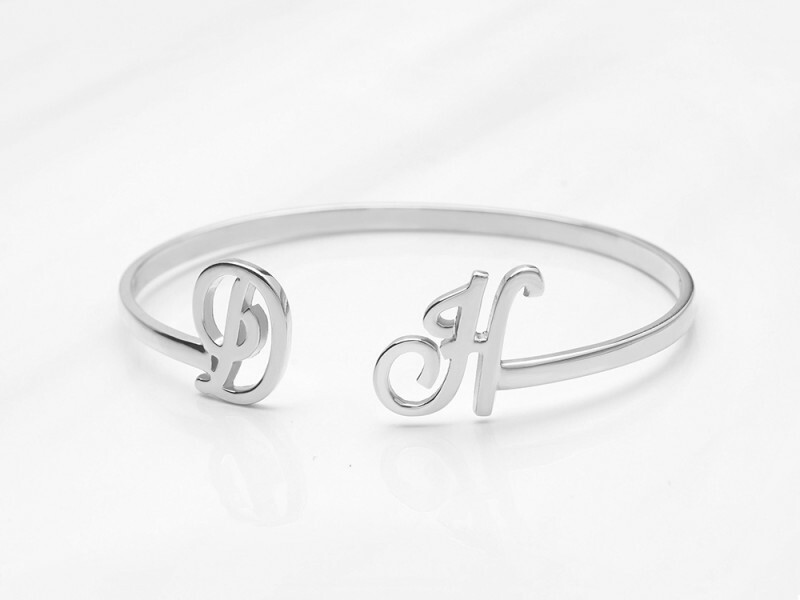 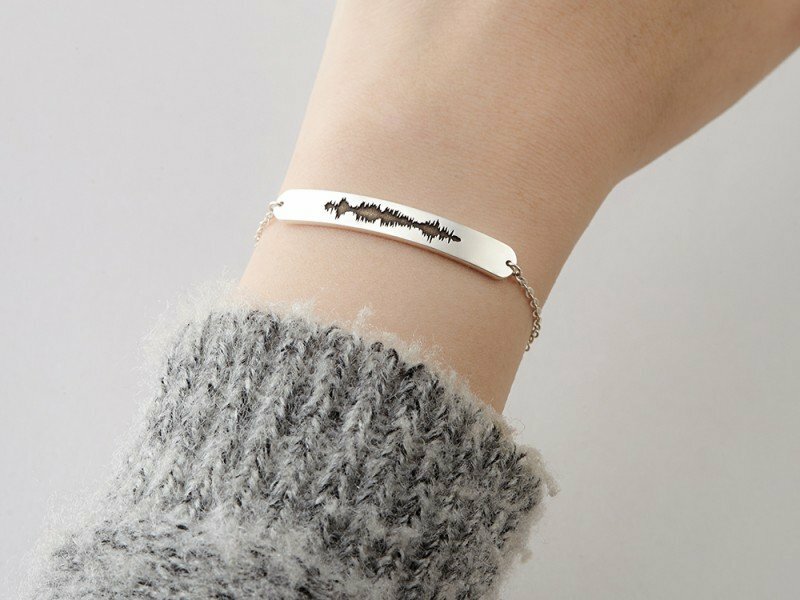 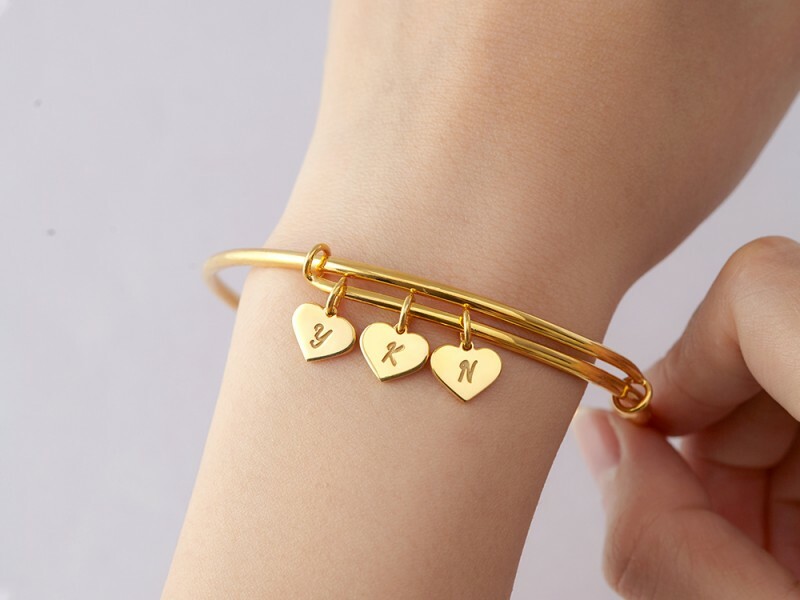 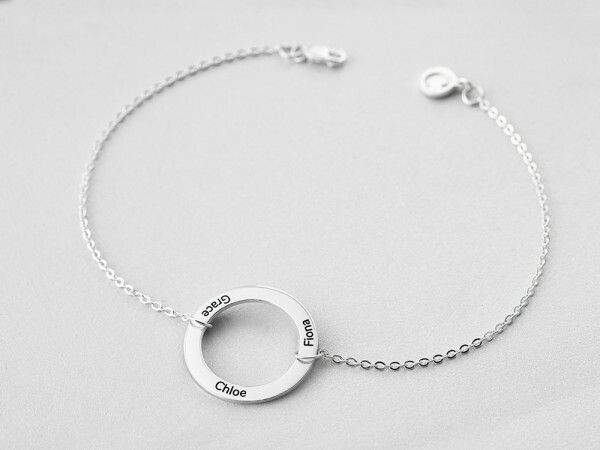 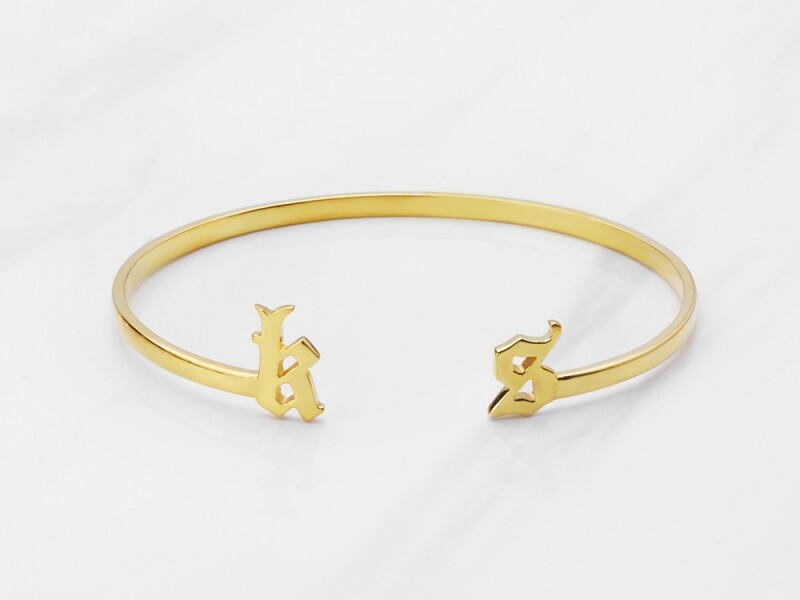 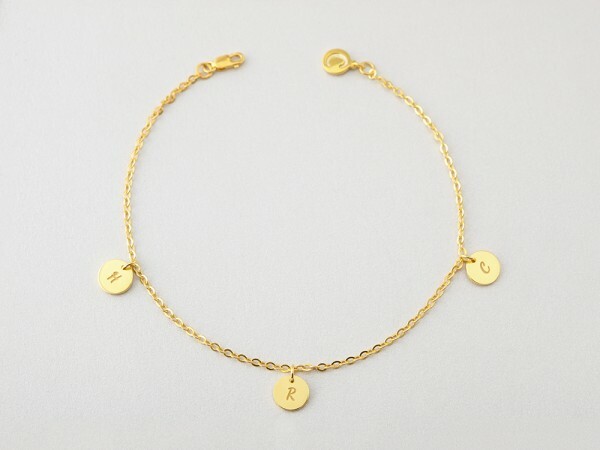 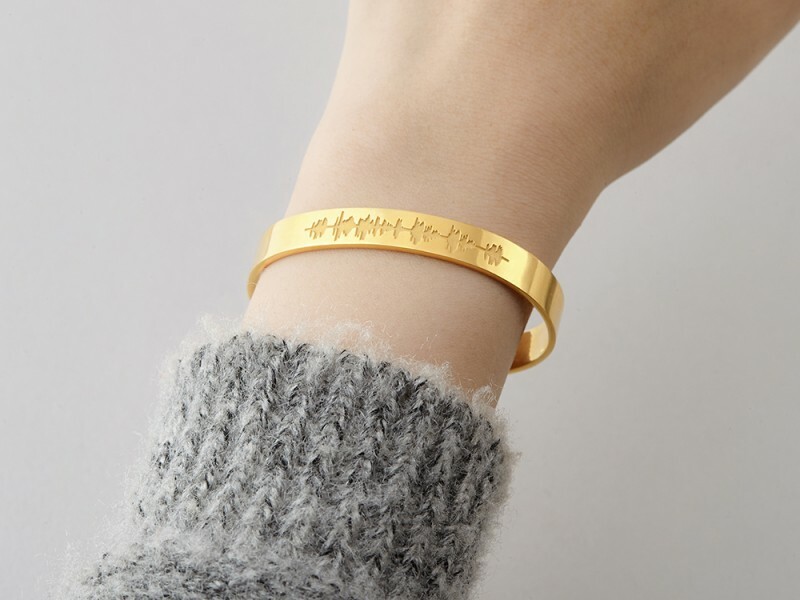 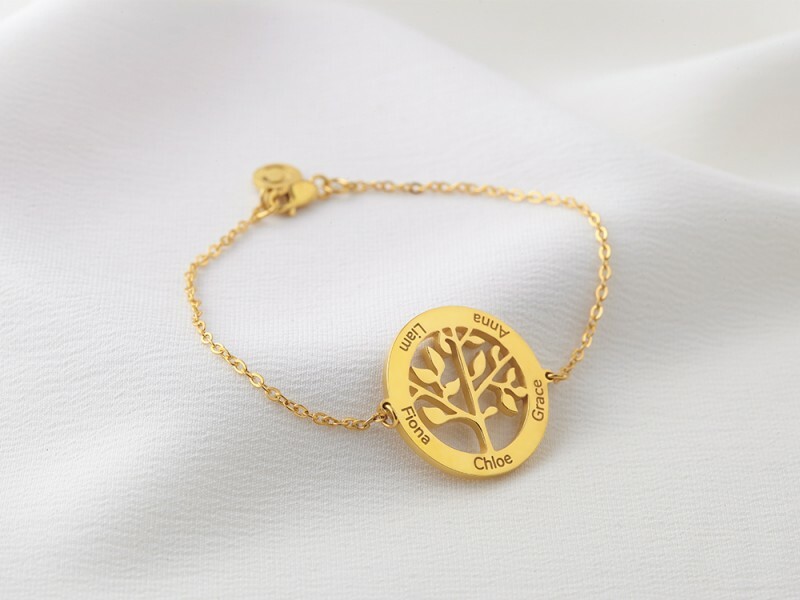 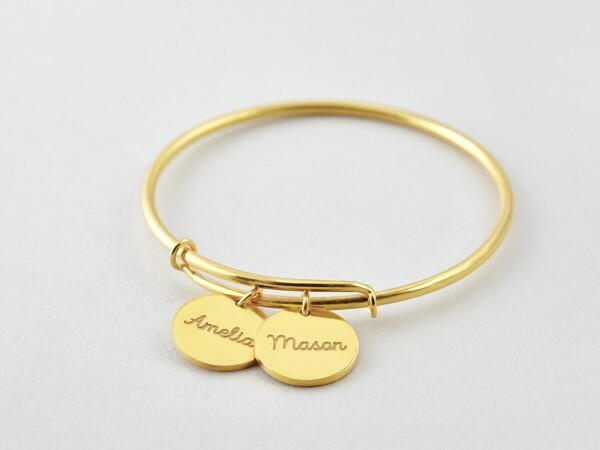 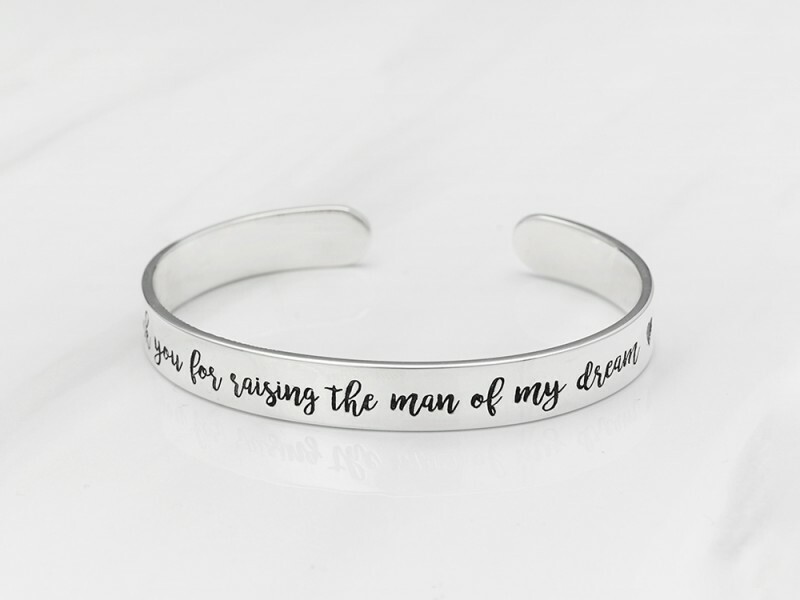 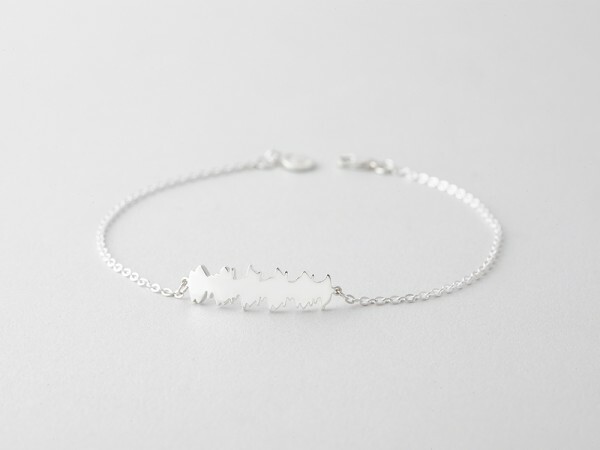 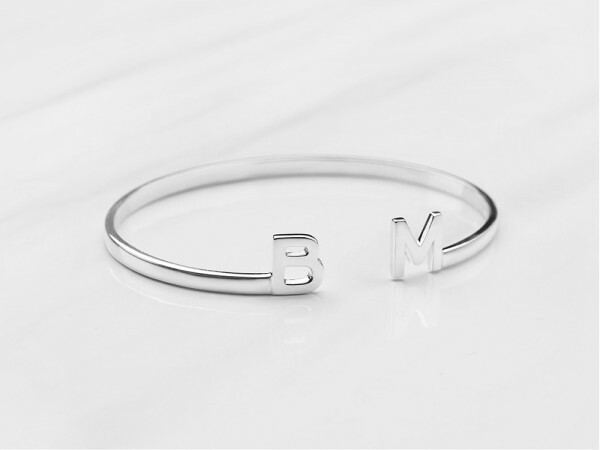 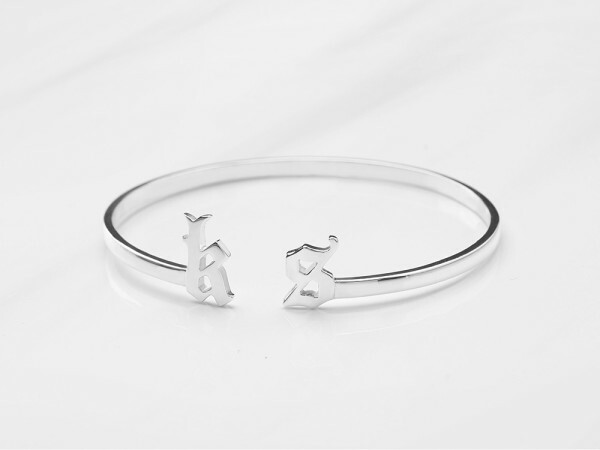 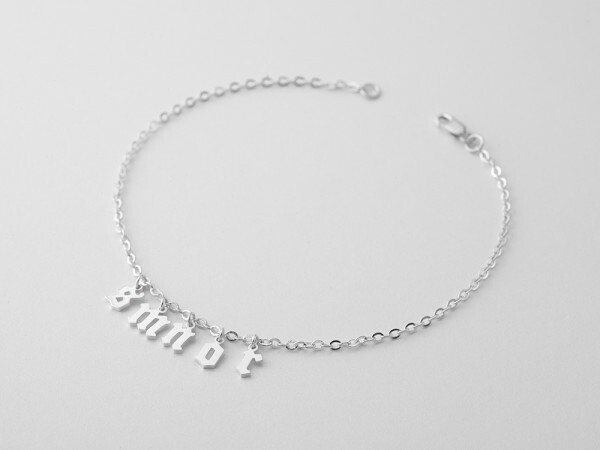 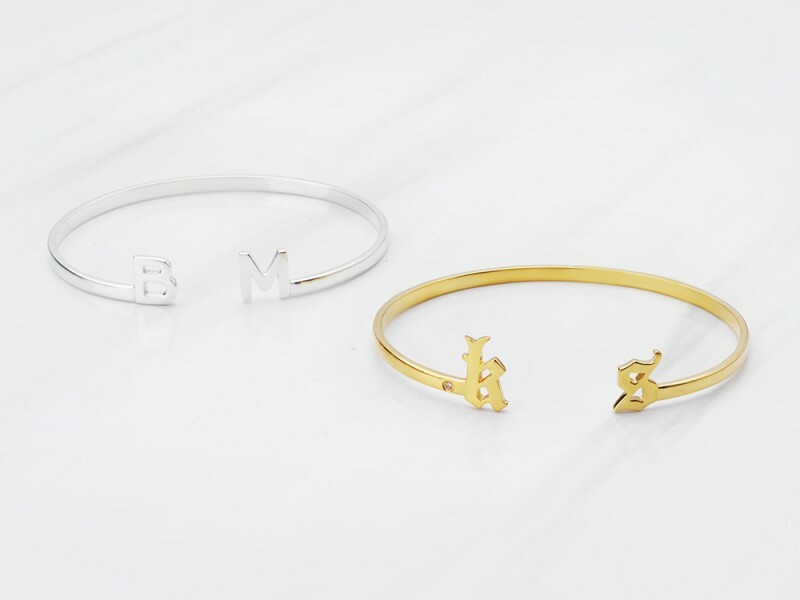 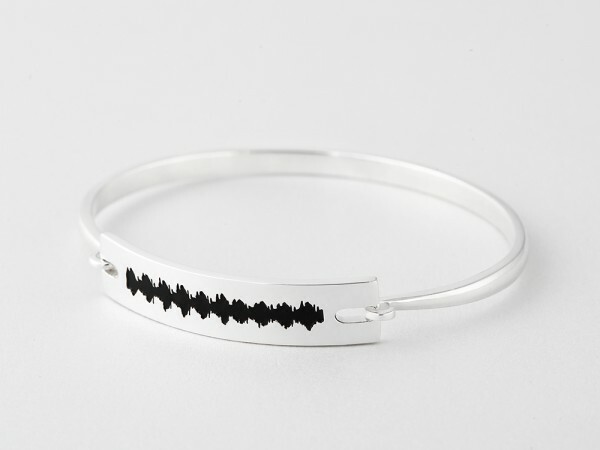 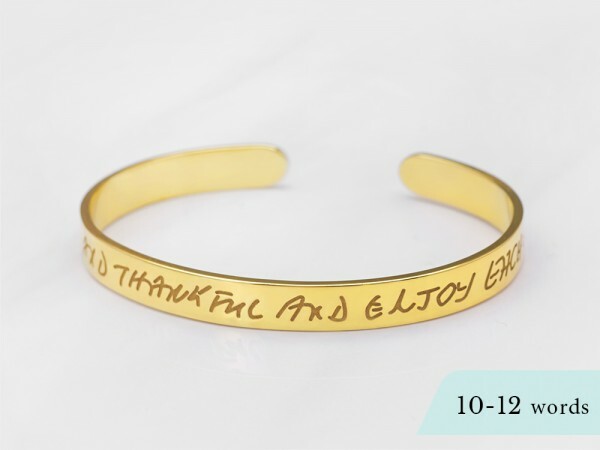 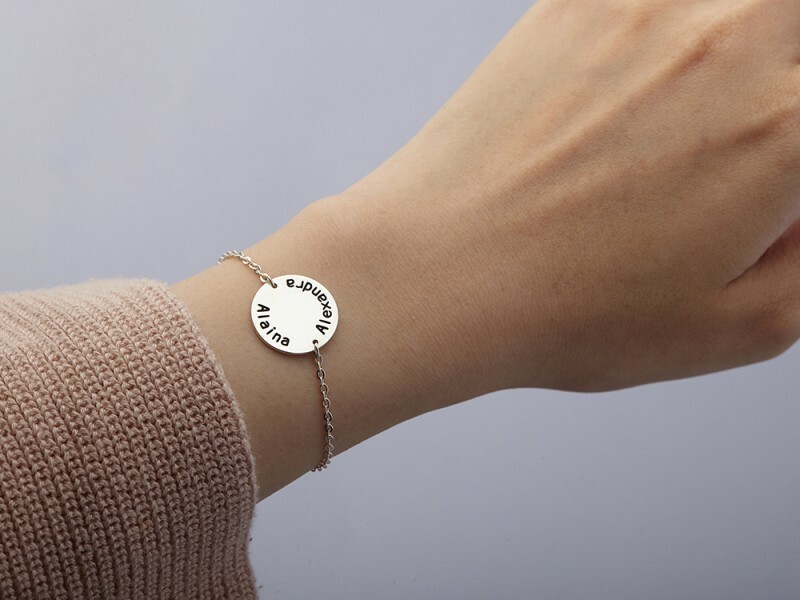 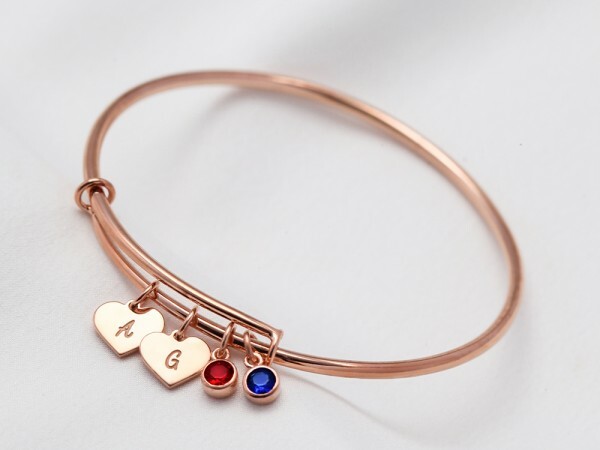 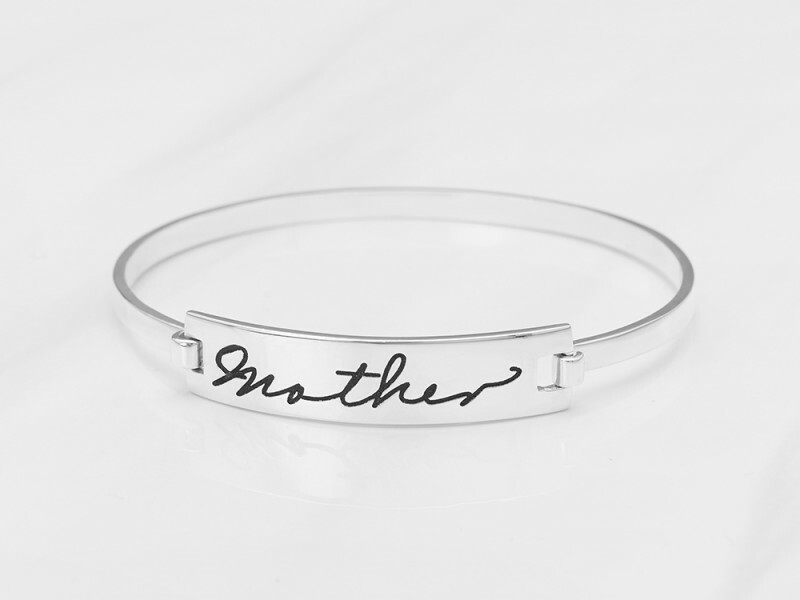 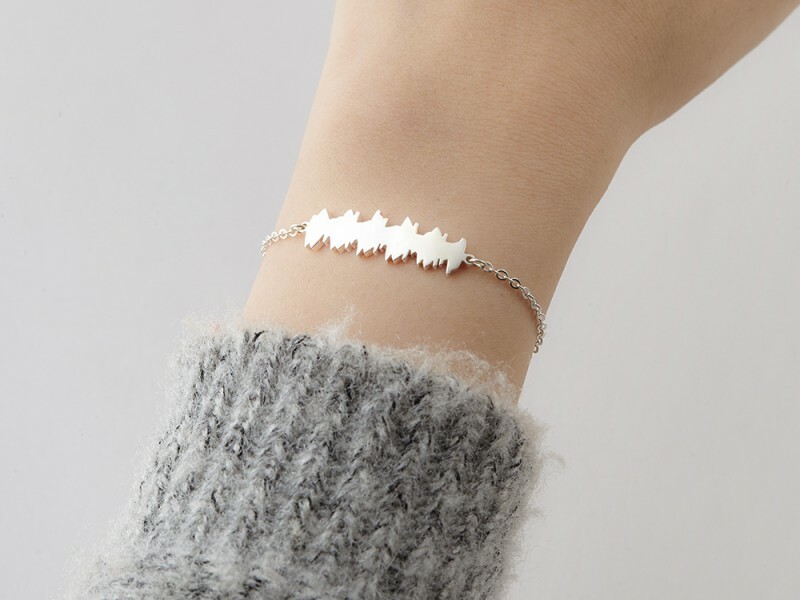 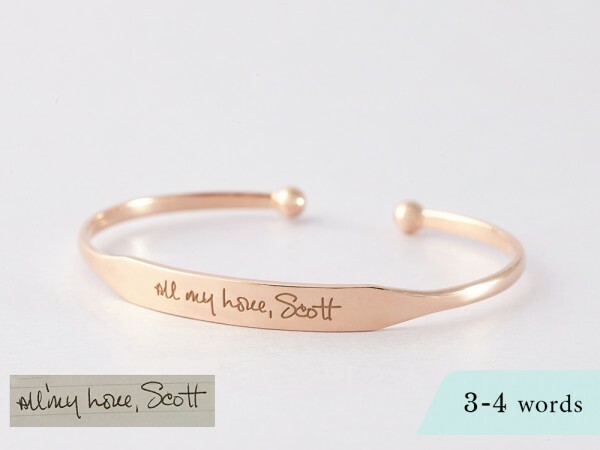 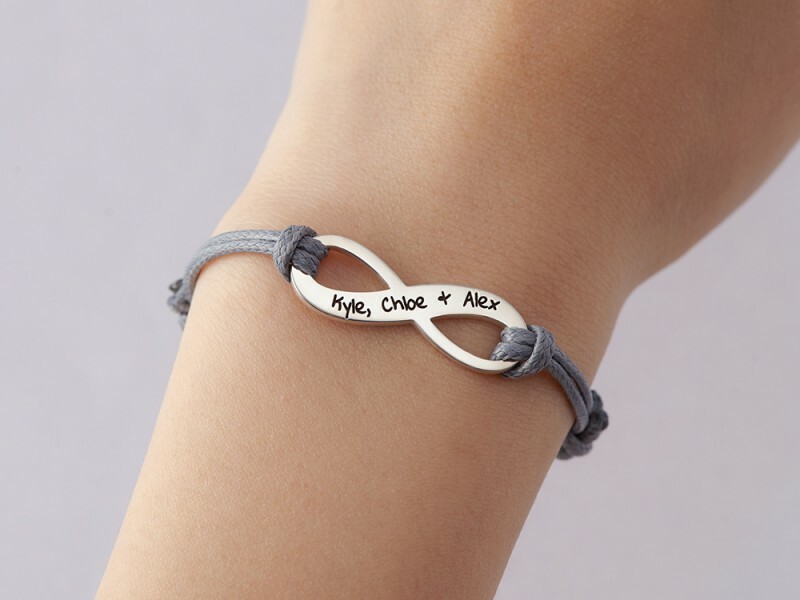 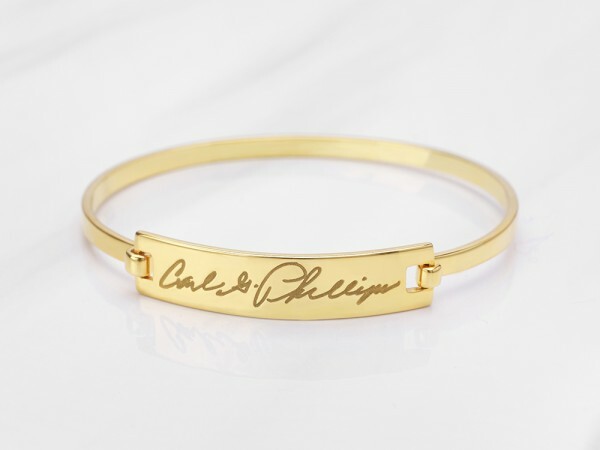 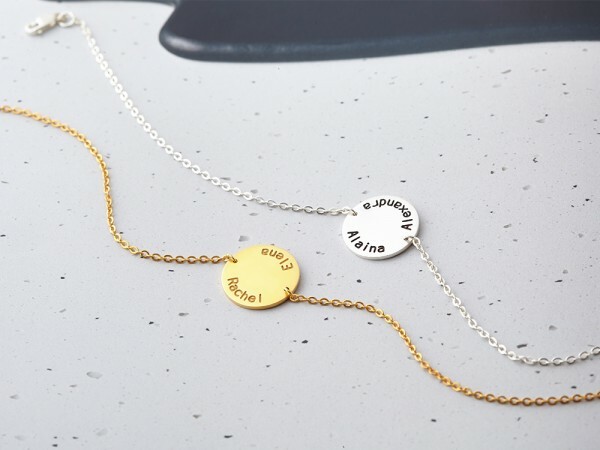 Personalized with children's names, a mother bracelet is a wonderful gift for moms of all ages. 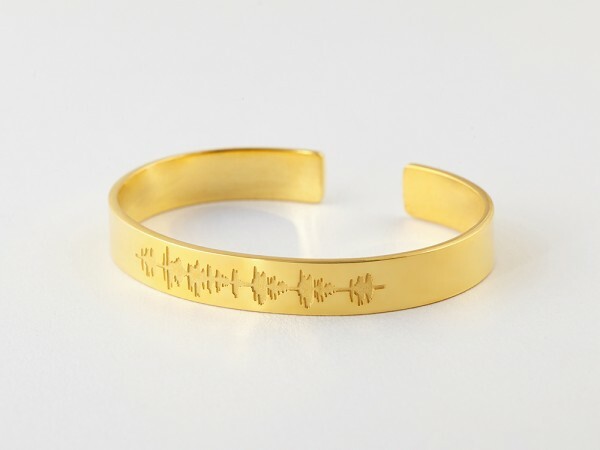 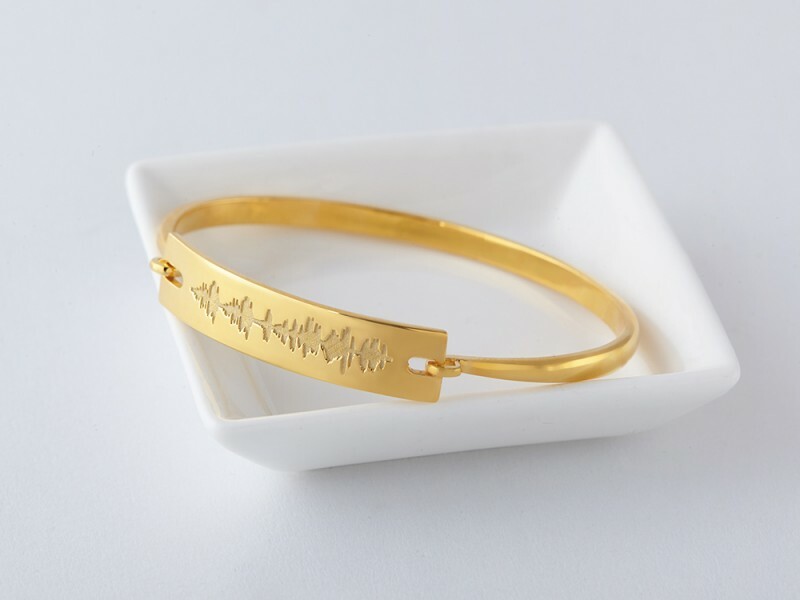 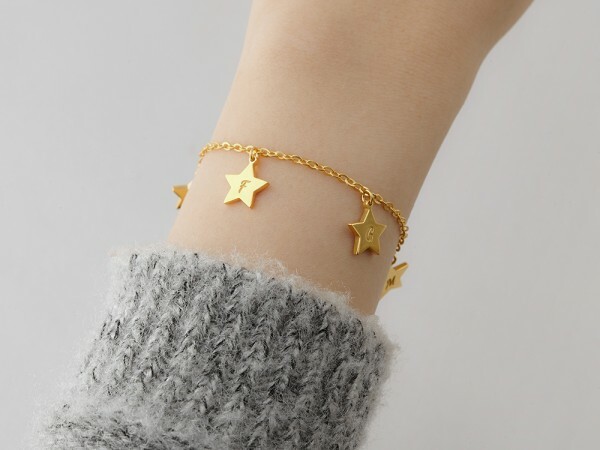 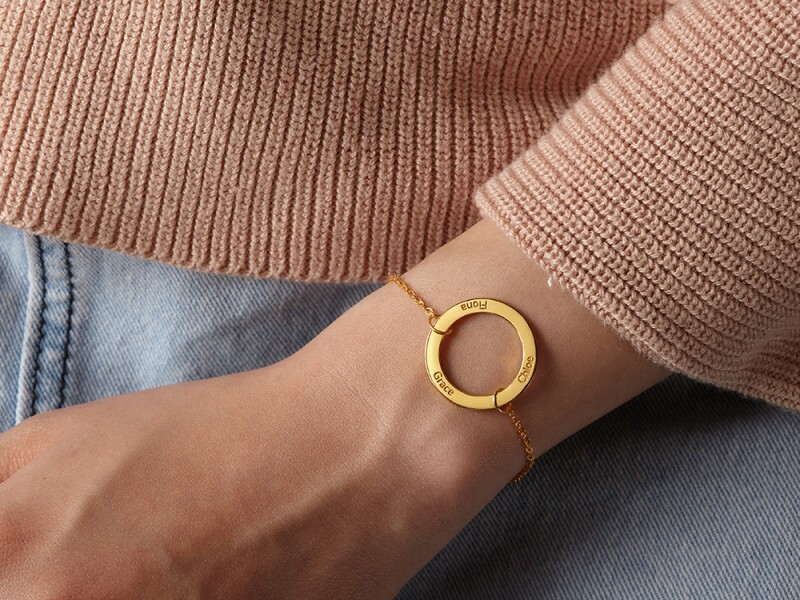 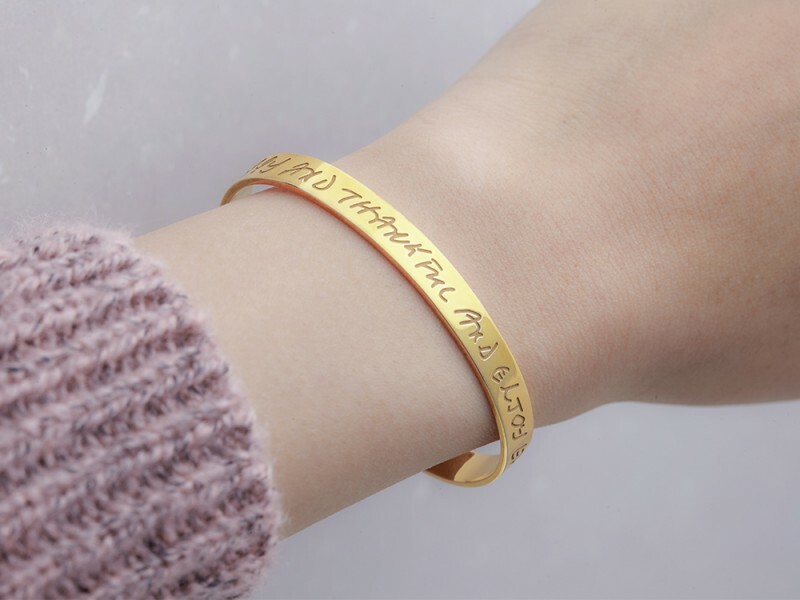 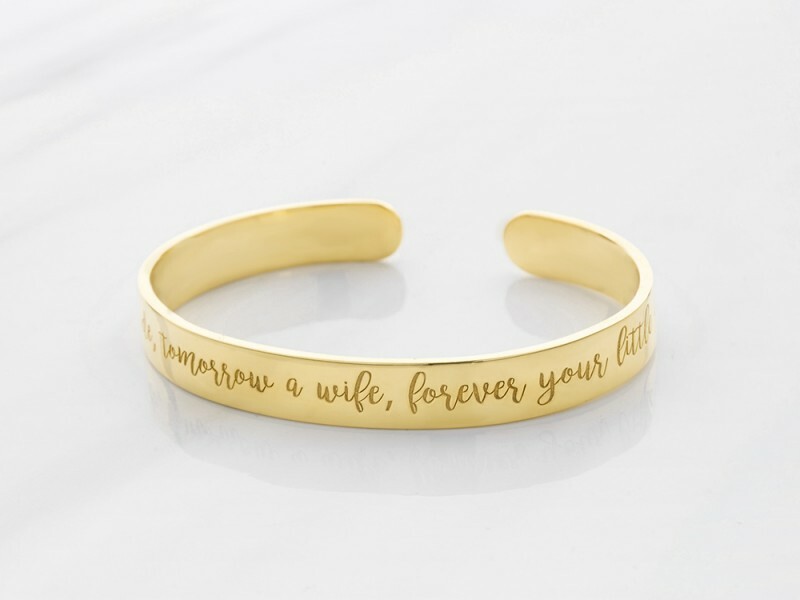 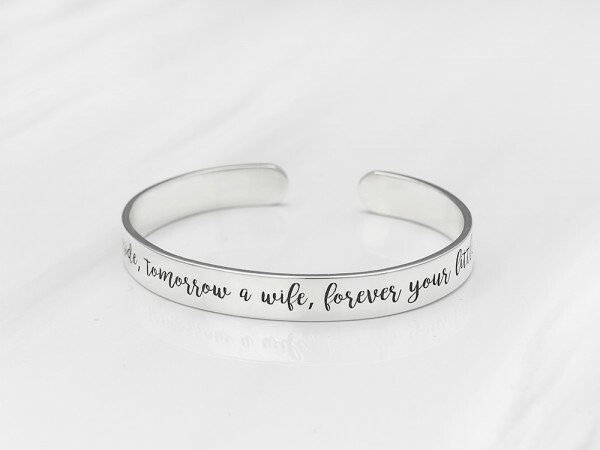 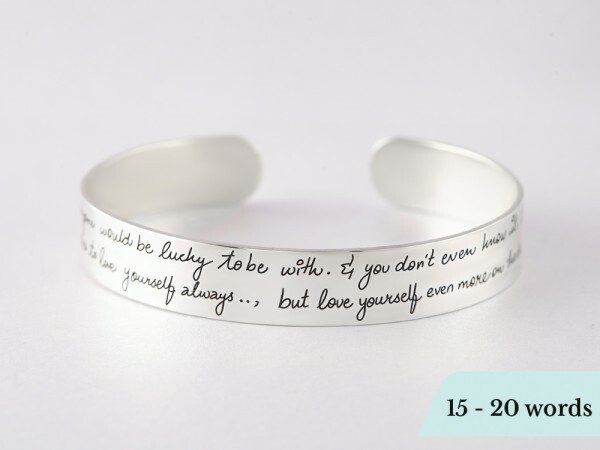 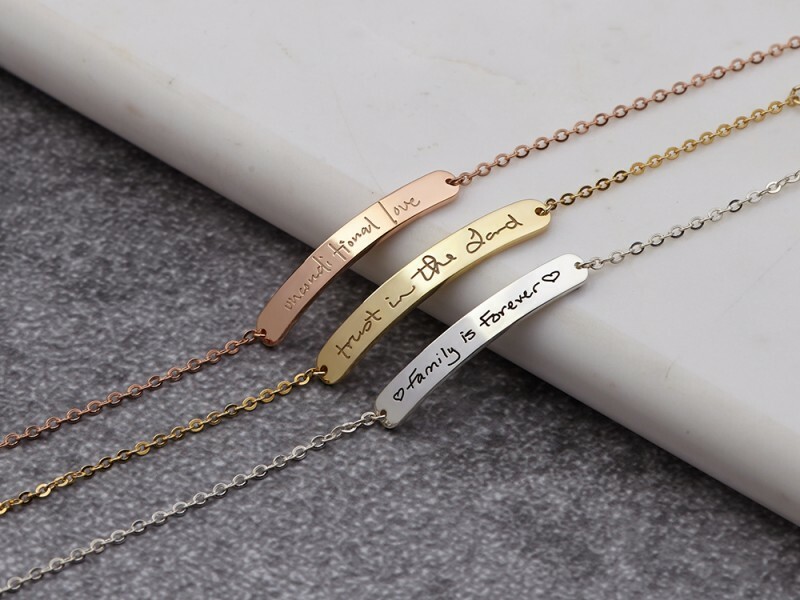 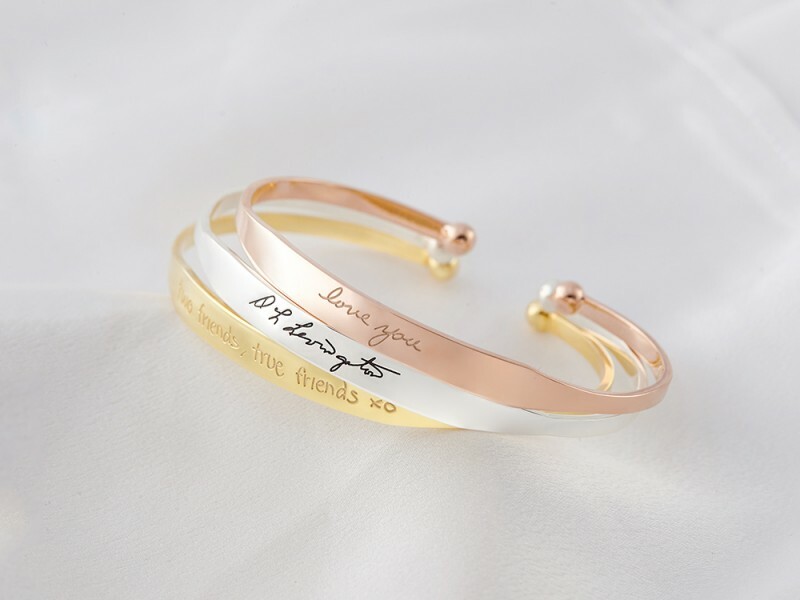 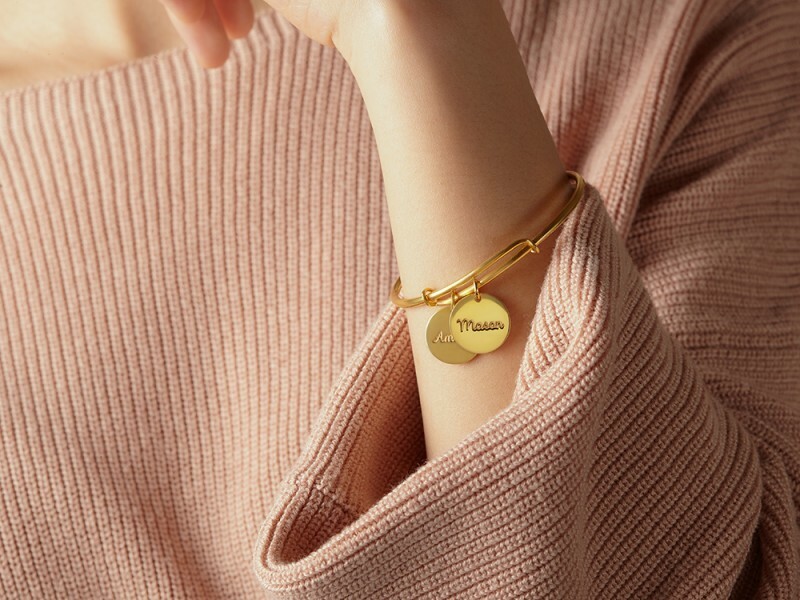 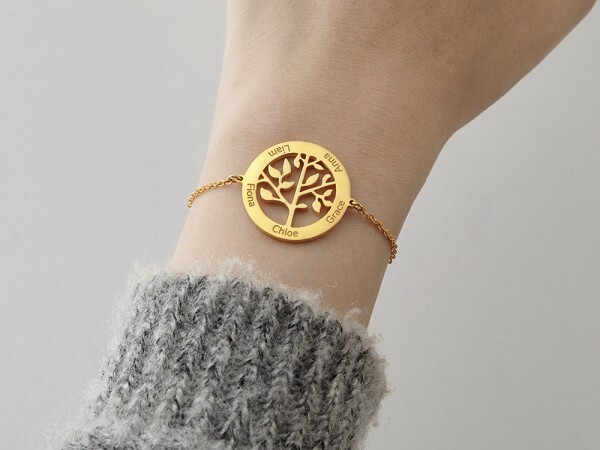 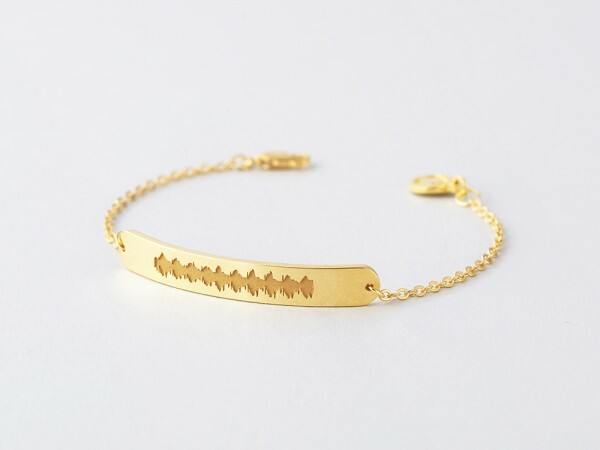 Perfect for Mother's Day, Christmas or any other occasions where you need to show your love towards your mother or in-laws, these bracelets, cuffs and bangles are 100% sterling silver with 18K yellow or rose gold plate options. 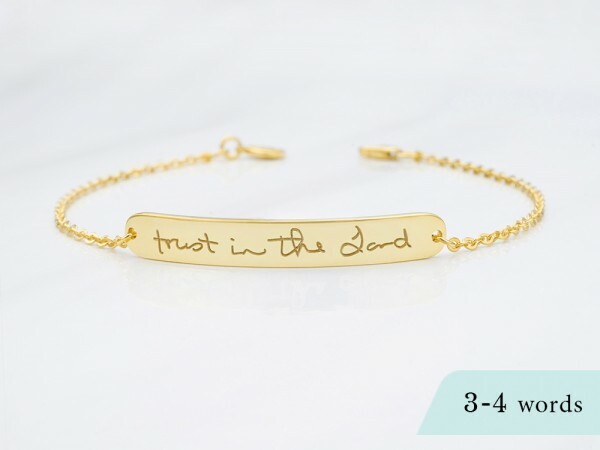 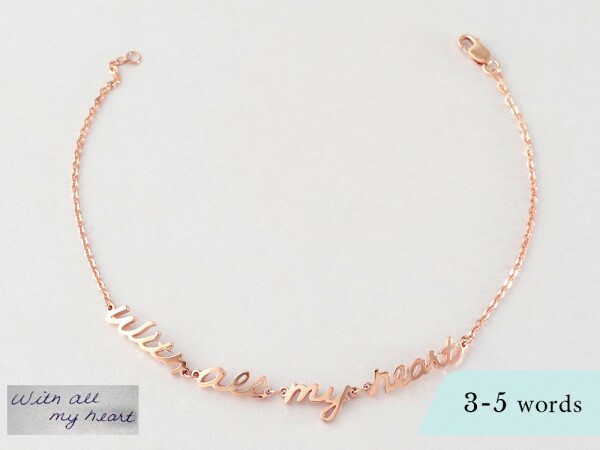 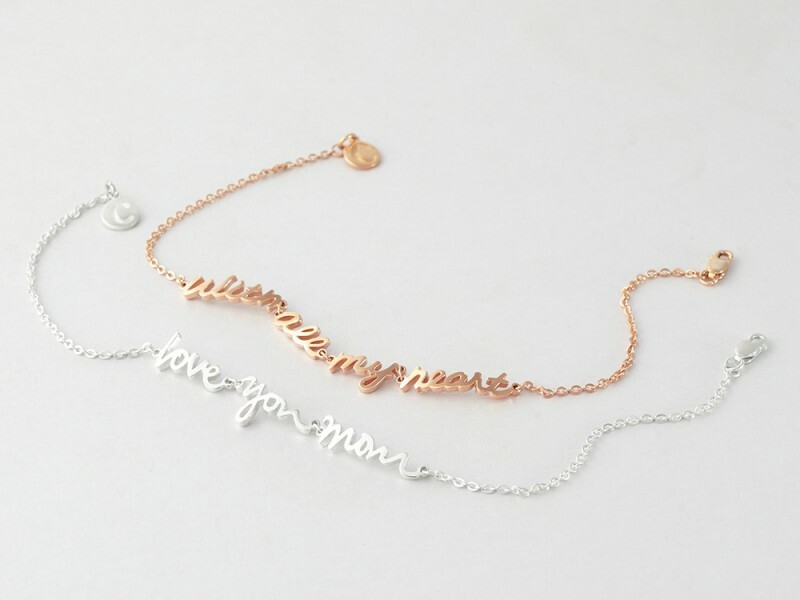 New moms love mother daughter bracelets as a way to show their eternal love for their children.